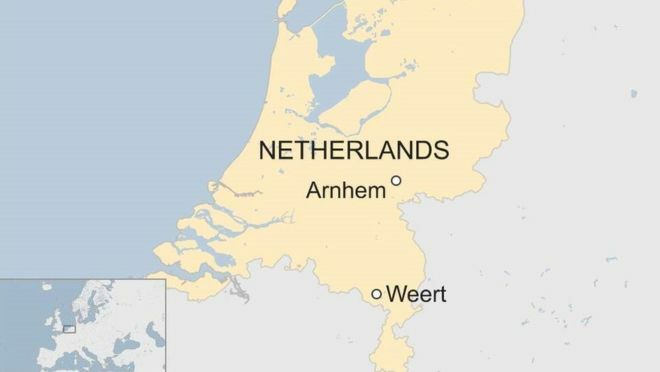 The seven men were arrested in the central city of Arnhem and southern municipality of Weert on Thursday afternoon by anti-terrorism teams from the country’s Special Interventions Service (DSI). BBC reports that prosecutors believe the suspects wanted to carry out twin attacks involving a bomb and gun attack at an event and a car bomb detonated elsewhere. They say they were tipped off about the plot in April 2018 by intelligence services, who said the main suspect wanted to target “a large event in the Netherlands where there would be a lot of victims”.